Swift Removals and storage offer a wealth of removal services to customers in Gloucestershire, Stroud, Cheltenham and all surrounding areas. Whether it be a small local move or you may be moving abroad we can help whatever your needs, no job is too big or small. We are fully insured and over the years we have built up an excellent knowledge of tried and tested methods. In all our removals your belongings are of highest importance we ensure this by providing the necessary covers from sofa cover, mattress covers right through to TV screen protectors so you can be sure your belongings are in safe hands. For more information or to receive a free quotation please feel free to contact us. 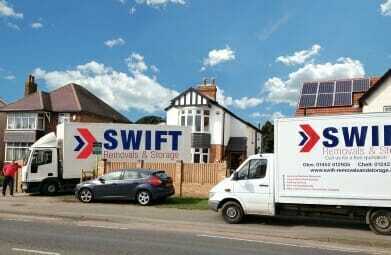 If you are moving home Swift Removals Gloucesteshire can help relieve the stress and make your moving day go Swiftly. We have a wide range of vehicles to suit every need and smaller vehicles for properties with limited access. We can provide you with free packing materials if necessary to help with organising your belongings, we also can offer a cleaning service for you taking out the added workload of cleaning the property once you move out so you can concentrate on you new property and making it your new home. For more information or to receive a free no obligation quotation on house removals please click here. 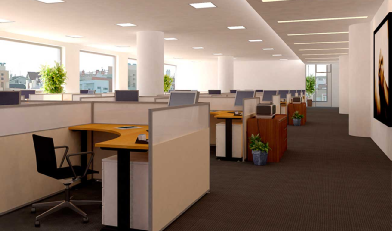 If you are moving office or business premises our tried and tested methods of office removals we have the experience to help your removal go Swiftly. With office removals our main priority is to get you into your new premises as quickly as possible and not affecting your work schedule, we do this in many ways and can offer removals on evenings and weekends out of your work hours. We can provide you with free packing materials if necessary to help with organising your belongings, we also can offer a cleaning service for you taking out the added workload of cleaning the premises once you move out so you can concentrate on you own workload. For more information or to receive a free no obligation quotation on office removals please click here. 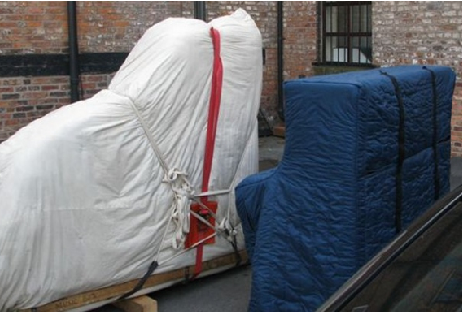 Swift removals have the knowledge and expertise to move all types of pianos. We have moved pianos to and from many locations throughout the country and have been contracted to move music departments from local schools. With over 15 years experience in this field we can relocate anything from a standard upright piano to baby grand, or even a full concert! To move your piano we use specialist equipment such as piano trolleys, ramps, piano covers, tail lifts and professional packing materials. It is our commendation that you never attempt move a piano by yourself it can very dangerous for yourselves and the piano! If you have a piano that needs moving either by its self or as part of a house removal call us today.